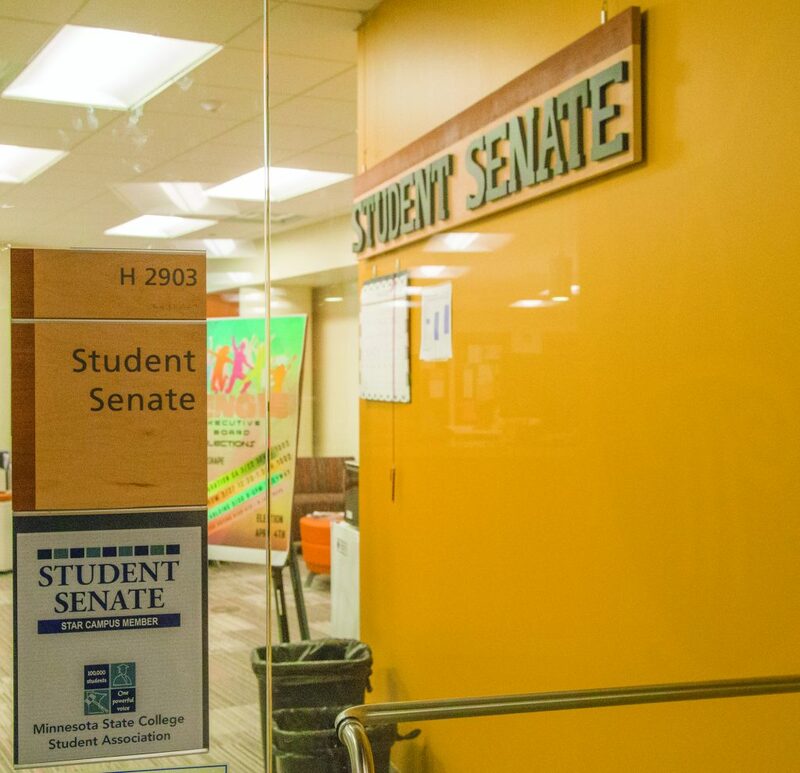 Three students are running unopposed for positions on the Executive Board of the Student Senate, leaving four other positions that will not be filled. 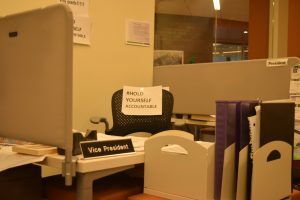 Efforts to fill the seats on the Executive Board have been a continuous struggle throughout the year, which Student Senators and Executive Board members blame on a by-law that required students be a voting member of the Student Senate for at least one semester. The Student Senate voted to strike this by-law in a 19-5 vote with 3 abstaining on March 22. 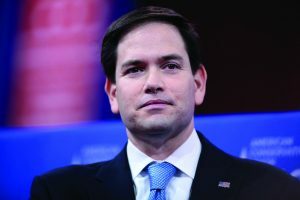 According to Charles Karter, director of Health and Sustainability, who is now running for President, filling the eventual empty seats might be done by having an election, as opposed to the placement of Vice President Dallas Rising through an appointment strictly from the Student Senate, and not a vote from the student body as a whole on February 22. “Well now that we got rid of that by-law, which eliminates the barring of outside entities from running, maybe we should run an election? But I want to get the general assembly’s opinion on that,” said Karter. “If we open it up to everybody will we get enough people competing and running that will make it competitive to get us quality people bringing in? Or will it result in people who don’t seem to be taking it too seriously and then you have toxic members on the board,” said karter. 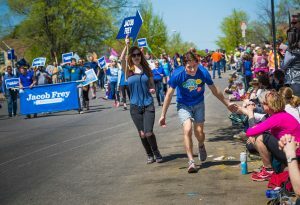 The past two years has seen multiple motions to remove Executive Board members, none of them successful, starting with two motions to impeach then Vice President Corinne Salone during the 2015-2016 school year and most recently a motion for the impeachment of President Joe Amrhein brought by all members of the Executive Board with one member abstaining. Amrhein ouster was blocked in a 35-35 vote by the Student Senate. 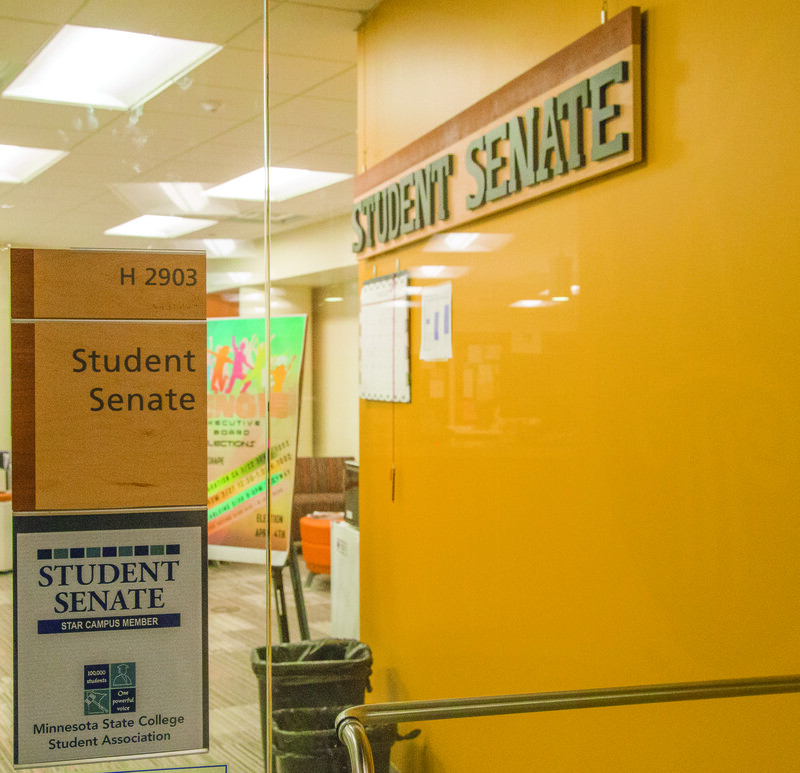 These attempted political coups and elections of students to important positions without the input of the student body as a whole throws into doubt whether the Student Senate is truly a democratic body that represents MCTC. The last requirement allows the Student Senate to bar anyone it chooses while also ensuring undemocratically elected members are able to make decisions for the student body as a whole. This facade of democracy was highlighted by Karter who said “Democracy would be the thing I like but a quality [Executive] Board is pertinent,” in response to how he would personally like to see those empty Executive Board positions filled. Student Advisor for the student government Shannon Williams did not respond to a request for comment for this article.